Shell pearls are available in so many colors. 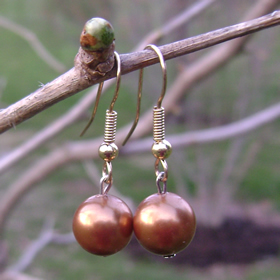 These beautiful 10mm single drop shell pearl earrings are copper in color with a very high luster. The earrings are a gold filled shepherd hook design which are very comfortable on the ear. Shell pearls are made in many colors. 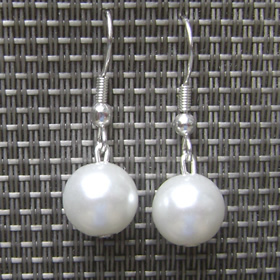 This white shell pearl earring is 10mm in size and is designed on a sterling silver shepherd hook. 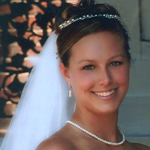 The pearl has a great luster with no blemishes. 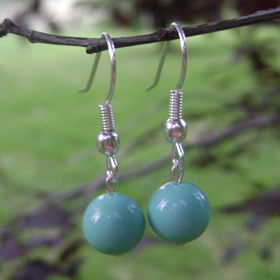 These sterling silver single drop shell pearl earrings are designed using the blue shell pearl. The 8mm pearls have a great luster and the sterling silver shepherd hook earing design is a favorite choice with the ladies. 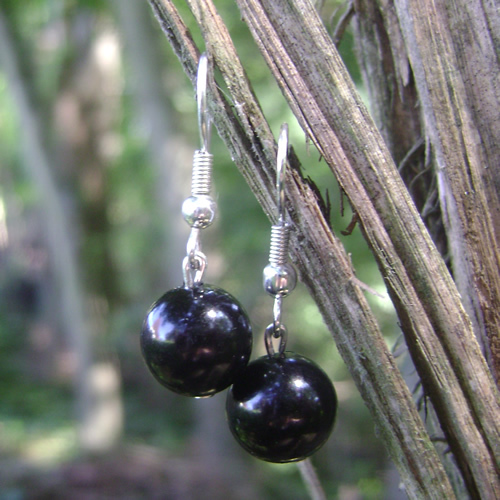 This gorgeous 10mm black shell pearl single drop earring is custom designed using the sterling silver shepherd hook earring for comfort. Perfect for every day wear and flattering on all skin tones. See our Earring Length Guide for help with selecting the most complimentary length for you! 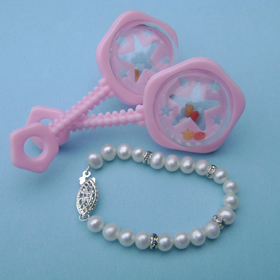 Facts on Shell Pearls: The shell pearl is laboratory made from the shell of an oyster. The process of making a shell pearl is quite fascinating. It starts with a seashell which is coated and polished to the final shape of the pearl. 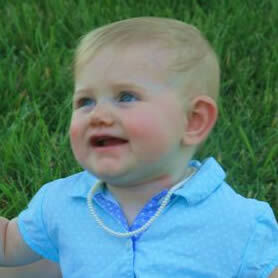 In order to produce a good quality pearl, a key ingredient is what we call a "mother of pearl bead". 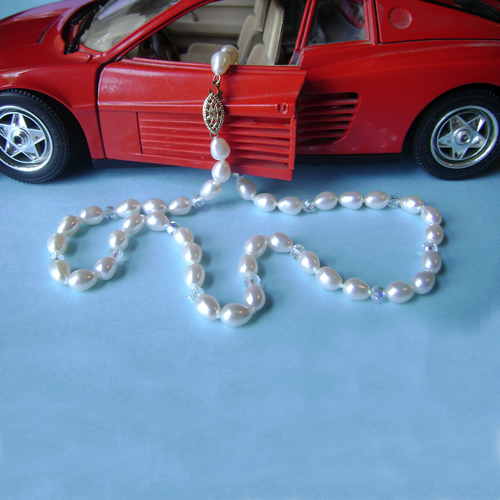 This element adds weight, value and durability of the pearl. I love working with the shell pearl. It gives the look of being an extremely expensive piece of pearl jewelry but I am able to keep these pearls very affordable for my ladies to buy.